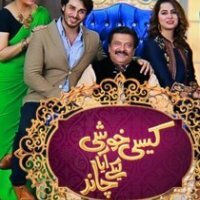 Kaisi Khushi Laya Chand is a very famous drama serial which is based on Family Politics, emotion and romantic. 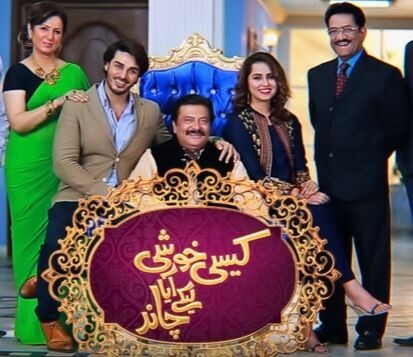 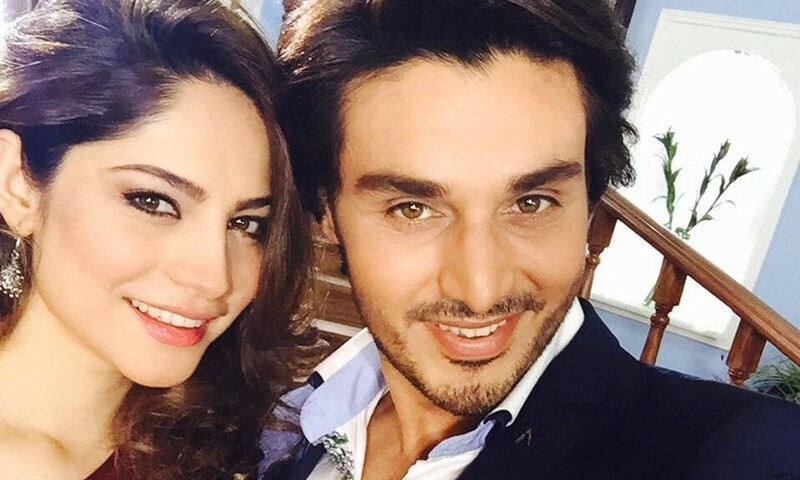 In this drama serial love story is revolves around Neelam Muneer and Ahsan Khan. 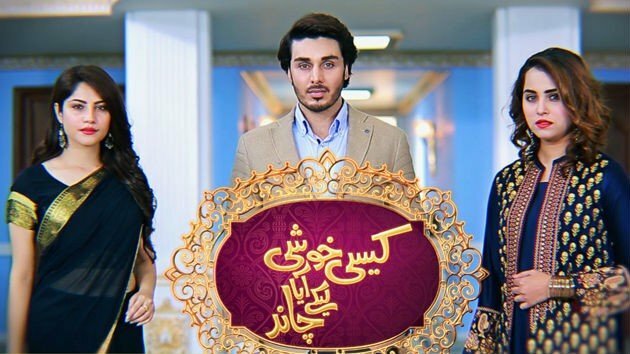 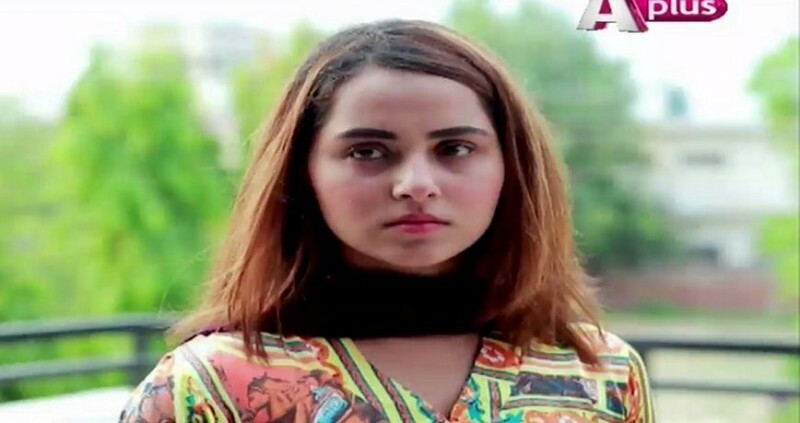 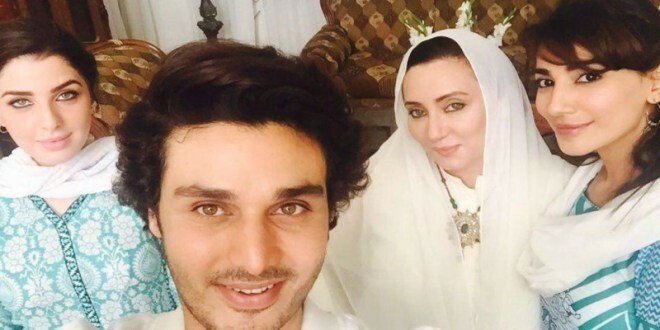 This drama serial is aired on A Plus which one of the famous channel in Pakistan. 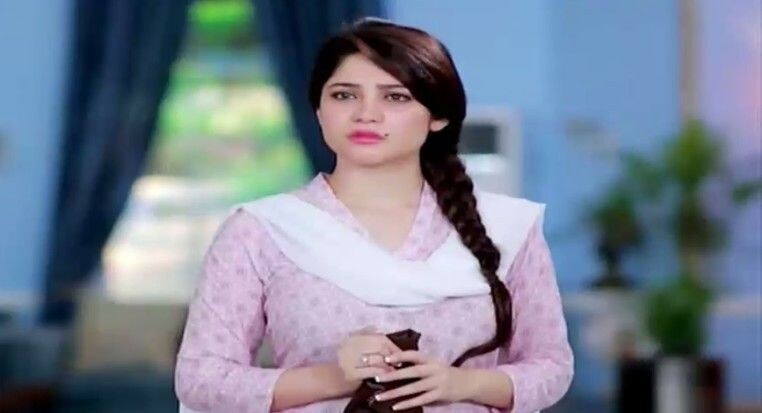 I hope u r well "kasie khushi laya chand"
I want some info why not release new episode of "kasi khusi laya chand" ?